1 Year 3 pc's for only £29.99 (normally £49.95). For years I've been the on-call tech guy for “repair” jobs which involve clearing out malware infestations. You probably know the kind: hijacked browsers, rampant pop-ups, seriously impaired computer performance. Grab yourself a bargain and keep your PC safe. We can remove you old out of date antivirus and install this shiny new internet security suite for free also. As a bonus you can claim an extra 2 months free by mentioning this add. Call in store for a discounted price and free installation if possible. 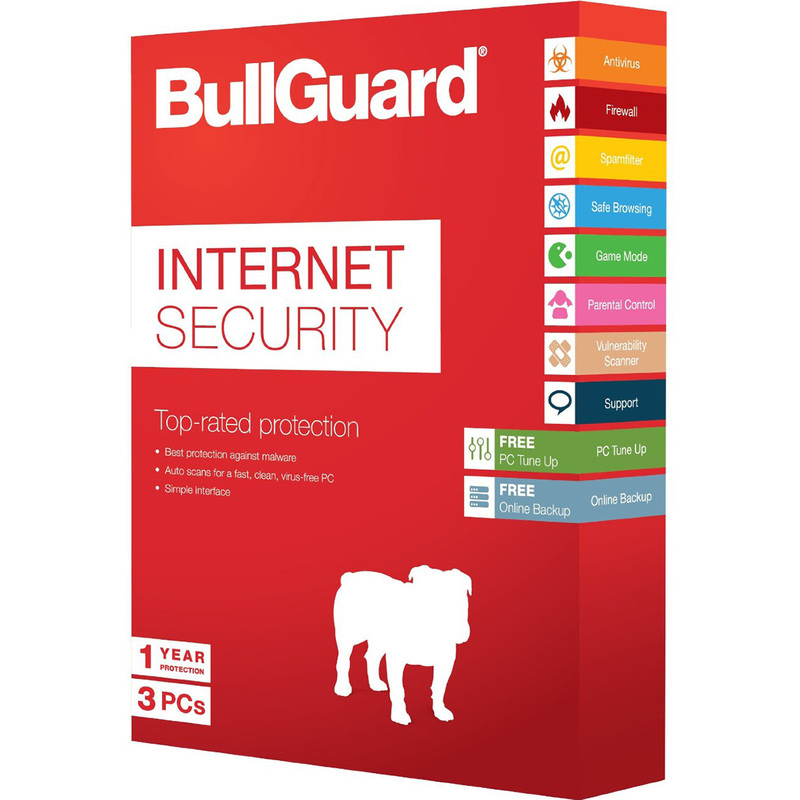 We are Offering Bullguard Internet Security at £29.99 and an extra 2 months free to new customers. 1 Year 3 PC’s for only £29.99 (normally £49.95). For years I’ve been the on-call tech guy for “repair” jobs which involve clearing out malware infestations. You probably know the kind: hijacked browsers, rampant pop-ups, seriously impaired computer performance. BullGuard Parental Control is a powerful and easy-to-use tool that helps you protect your children online. You can block access to suspicious websites, put search filters in place, limit your kids’ time online, monitor their activity and even block certain applications. It helps to keep your children safe from cyber bullying and stops them being exposed to inappropriate content. New improved features also add extra protection; if child tries to bypass the rules that you’ve set, you will get a notification and you can also put in place controls that stop them from sharing private information such as your address. We’ve included 5GB of FREE online storage so you can keep your important data, photos, music and more safe. You can choose what you want to back up and how often, or just set the feature to auto backup. You can even back up content directly from folders with one click. And here’s more: your backup data is easily accessible whenever you want to view it or restore it to another computer or even your smartphone. BullGuard Spamfilter keeps out junk mail and e-mail scams, like phishing attempts, virus spreading and foreign language spam. You can also customize filters to block emails you don’t want to receive. Safe Browsing. All websites checked. 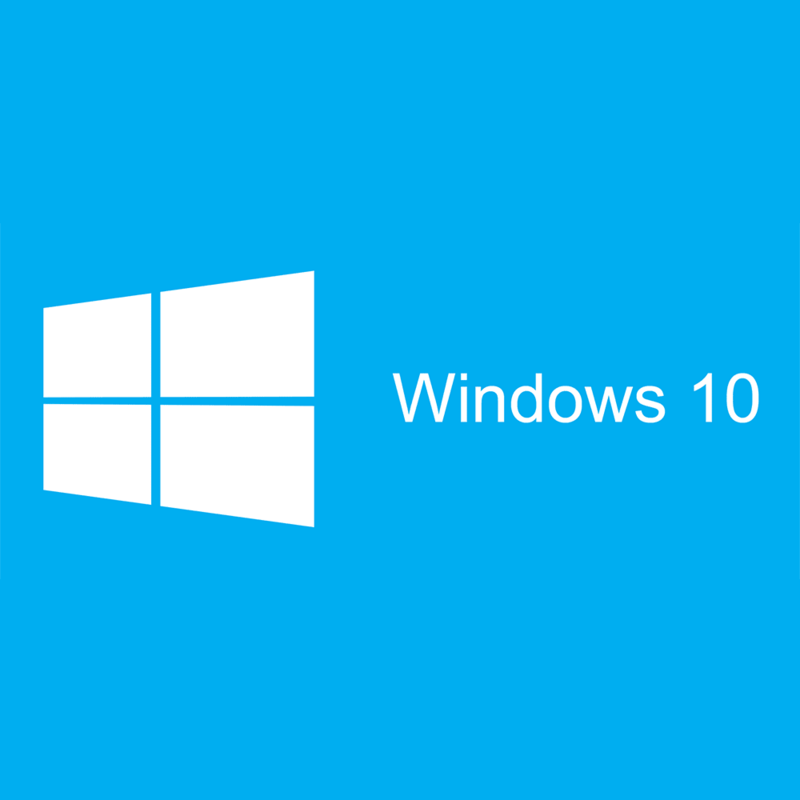 You'll never have to wait again to get your computer up and running. BullGuard's PC Tune Up removes unnecessary files and frees up memory so your computer runs faster. Boot Manager lets you see what applications are running when you start the computer. It tells you which ones you don’t need so you can disable them and gain lightning fast start up. A new feature has also been incorporated; Cleanup Helper. 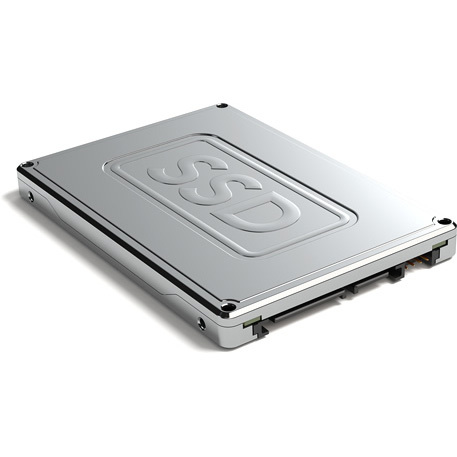 It allows you to easily free up space on your disk so everything runs smoother and faster. It tells you which files you don’t need and how much space they are taking up. It also identifies files that have been duplicated so you can remove them. If you’ve got a Dropbox account you know how useful it is to store and share your files. And now you can backup directly from BullGuard Backup into Dropbox. It’s extremely easy to use; you simply choose the files you want to backup into Dropbox and click. You can schedule automated backups, synchronize your back-ups so you always have the latest version or do it manually. 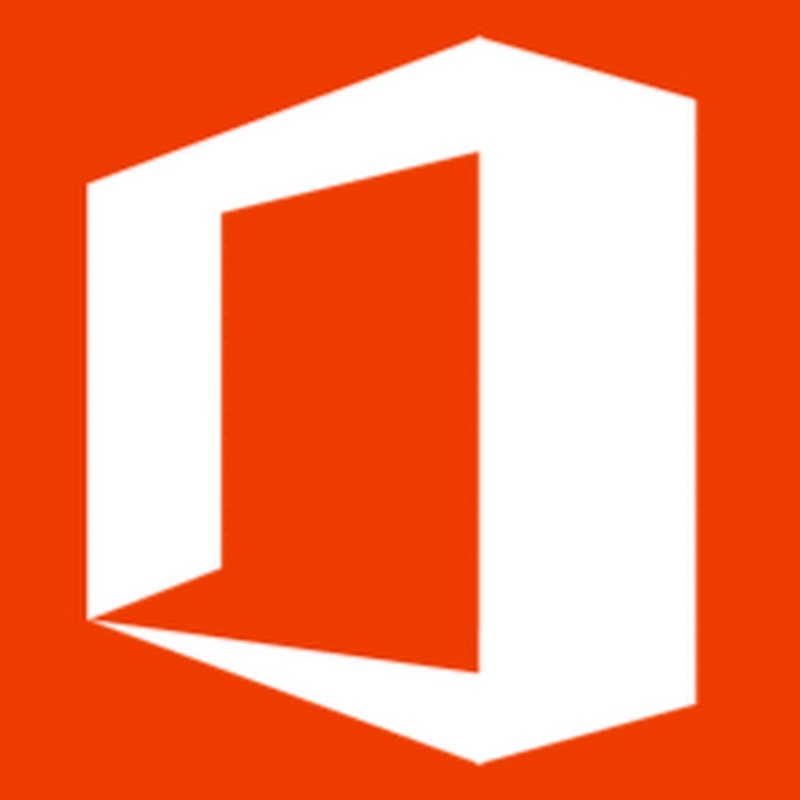 And of course you can access your documents from any web browser. If you have confidential files you can also encrypt them for the ultimate in privacy.